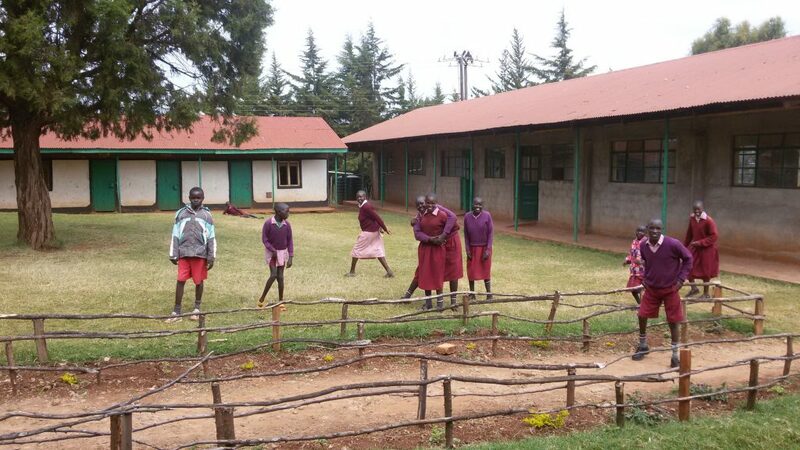 After travelling around and visiting several schools, Kibet4Kids decided that our next project is going to be Mindililwo Special School, a school in Iten where children with a mental handicap live and learn. At the moment there are 89 pupils in this school, who live there day at night (apart from the school holidays). They have a staff of 14 qualified teachers, who are specially trained to work with these children. 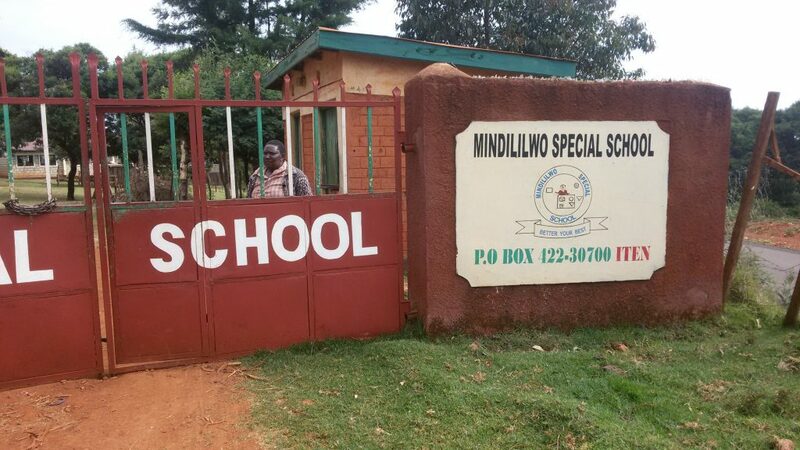 Mindililwo is a school that is running well and is professionally managed. However, there is a waiting list of 192 children, who would like to be admitted, but they can’t, because there is simply no space for them. This means that these 192 children, who need special care and attention in order to learn the activities of daily living, are simply staying at home. Kibet4Kids sat down with head teacher Isaiah Kiptum, a very professional and dedicated man. Together we came up with a plan to make sure that 80 new pupils can be admitted at the school. 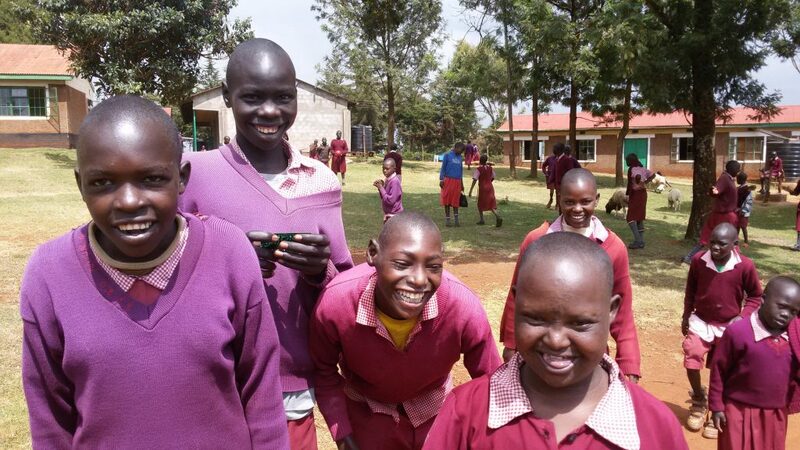 Among other things, Kibet4Kids would like to build a new dormitory and a sanitary block, get beds, beddings, play materials (which serve as educational tools) and a teacher’s aide. Just like in Kolol, we also like to invest in the teachers, by providing education and workshops for them. Soon we will provide an overview of the whole project and the costs on this website. Below a few pictures, that give an impression of the school.